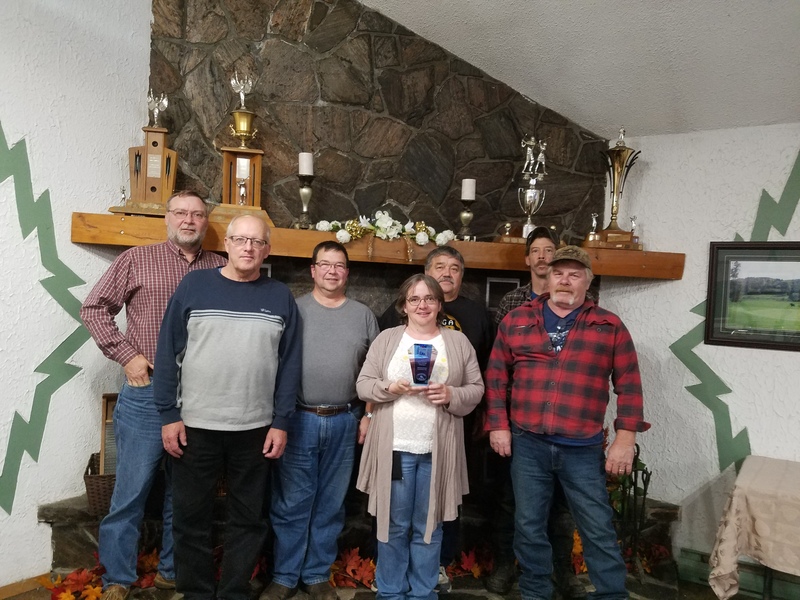 Recently at the Ontario Federation of Snowmobile Clubs (OFSC) annual general meeting, the Mattawa & Area Snowmobile Club (MASC) received an award for Outstanding Club of the Year! The 2017-2018 Outstanding Club of the Year award is presented to an OFSC club in recognition of exceptional and innovative activities in one or more of the following areas: Participations Development, Rider Experience, and Volunteerism and/or Partnership Development. Also in the district, Dean and Catherine Gates, who has been in Mattawa numerous times teaching the snowmobile course to local youth, received the OFSC award for Outstanding Snowmobile Promotion. Al Clark also received the OFSC award for Safe Snowmobiling Ambassador. “I would like to thank all our volunteers and local businesses for making this happen.” Said Mike Martel President of the MASC. For information about the Mattawa & Area Snowmobile Club, you can visit their website at www.mattawasc.ca, and they can be found on Facebook. Congratulations to the Mattawa & Area Snowmobile Club!